Shifting the cost of electronic devices to employees reduces employer expenses and improves employee satisfaction. 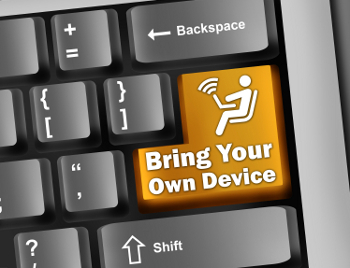 Nevertheless, employers jumping on the BYOD bandwagon face several challenges. Employees’ use of their own devices for both work and personal business often leads to informal and sometimes inappropriate communications between co-workers. Smartphones facilitate this behavior by allowing communications via voice messages, texts, instant messages, email and social media posts that include photos and videos.